Paul Schwartzbaum has been in conservation for over forty years. He received his certifcate in conservation and an MA in art history from the NYU Institute of Fine Arts, Conservation Center and also studied at the Courtauld Institute in London and the Institut Royale du Patrimoine d'Artistique in Brussels. Paul with Isam Awad, Resident Engineer, Dome of the Rock Restoration Committee during the restoration of the Al Aqsa Mosque, Jerusalem, 1983. From 1987 – 2007 he was the Chief Conservator and Technical Director for International Projects of the Solomon R. Guggenheim Museums and was a key figure in the technical design of the acclaimed Frank Gehry, Guggenheim Museum Bilbao. 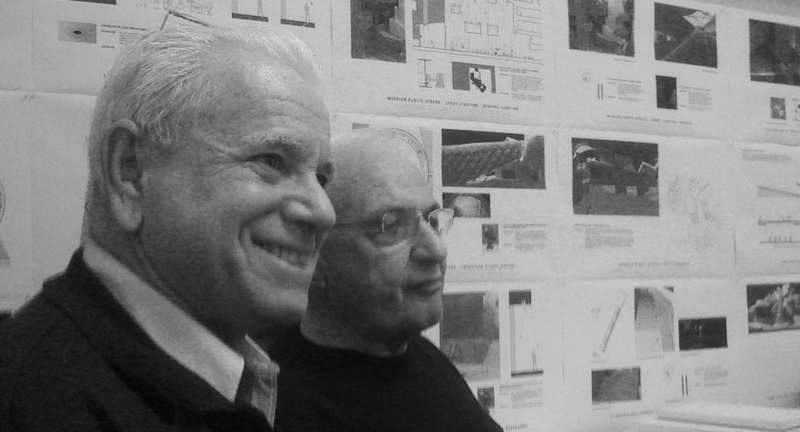 Until his retirement in 2013, Paul was part of the design team for the new Frank Gehry Guggenheim Museum in Abu Dhabi. He also played a significant role in the transformation of the Peggy Guggenheim Collection from a private house to a public museum, as well as the conversion of several historic palaces in Spain into exhibition spaces especially the Museo Picasso Malaga. He was also involved in the construction or conversion of an additional three Guggenheim museums, Las Vegas, Berlin, Soho as well as the recent restoration of the exterior of the iconic Frank Lloyd Wright, Solomon R, Guggenheim Museum in New York City. Paul was one of only two external conservators on the 13- member Vatican commission that oversaw the conservation of Michelangelo's frescoes in the Sistine Chapel. 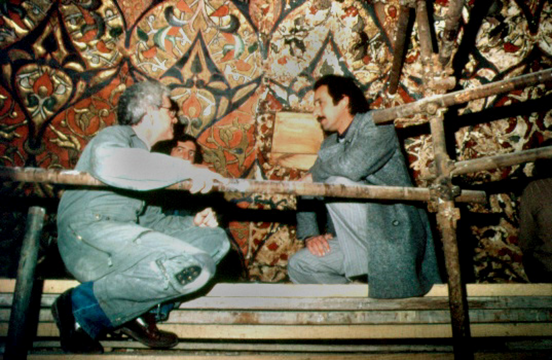 In 1986 he won the Aga Khan Award for Architecture for the restoration of the bomb-damaged paintings of the Dome of the Al-Aksa Mosque in Jerusalem. Paul was awarded the Doctora Honoris Causa, Cluj-Napoca University, 2011. He has been involved in scores of international exhibitions over the years. He was elected twice to the Executive Council of the International Institute of Conservation (2002-2008). Paul is based in Venice Italy and is fluent in English, Italian, and French.